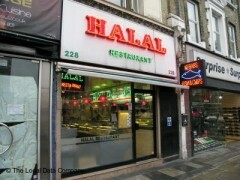 About: Islamic Halal Restaurant serves a variety of halal and vegetarian dishes at their restaurant. Alcohol is not permitted in this restaurant. Seating on the pavement area is provided. Very nice and clean restaurant. Food is tasty and reasonably priced. Worth a visit.